Two months ago, I quietly started a new job—as the Technology Director at Fuzzco, a creative studio with offices in Charleston and Portland. With XOXO on hiatus, I spent the end of last year closing the Outpost and the beginning of this year getting Upcoming launched. But both of those experiences made me realize a couple things. First, I missed collaborating with a team—in person. I’d worked on my own projects for the previous five years. After the Outpost closed, I was working entirely by myself. It was lonely, and I think my work suffered for it. I need people to bounce ideas off of, and to be surrounded by smart and creative people to inspire new projects. Second, it was clear that my web development skills were rusty after spending five years focused on running a festival and community-building. Web development moves so quickly, and my experience with modern frontend tools and techniques was too limited. I love the web medium, and there are so many exciting things happening right now, and I wanted to be a part of it again. A few months ago, someone posted a link to Fuzzco’s Creative Technologist position in the XOXO Slack’s #jobs channel, and the more I thought about, the more it felt right to me. I was already familiar with Fuzzco from their stellar design work, including their work for MailChimp, Slack, and Andy McMillan’s Build festival, and my friend Eric joined last year as their Design Director. Fuzzco was looking for someone who could push the edges of art and code, expanding their capabilities and what they’re known for. And I was looking to catch up on the modern web dev stack, and spend more time experimenting with new tech: HTML5 audio/video, dataviz toolkits, AR, WebVR, web animation libraries, machine learning, and much more. In some ways, it’s a departure from anything I’ve ever done. And frankly, I wasn’t sure if it was a good fit—part of why I waited so long to announce it. This is my first time doing client work, but Fuzzco is very prolific and I’m afforded the opportunity to incorporate whatever stack I like with each new build. For someone hoping to play with a wide variety of tools, it’s sort of perfect. It’s also my first time working in an office environment in a decade, and I kind of love it. It’s a great team of artists and designers, and they’re pushing me to be better in every way. And I’ve learned more in the last two months about web development than the previous five years combined. I built Upcoming in a self-imposed vacuum, and I’m already deep into planning where I can take it with everything I’ve learned here. Even more exciting for me, Fuzzco brought me on to build out a new dev team, one of my favorite challenges and something I’ve done multiple times in my career at companies big and small. 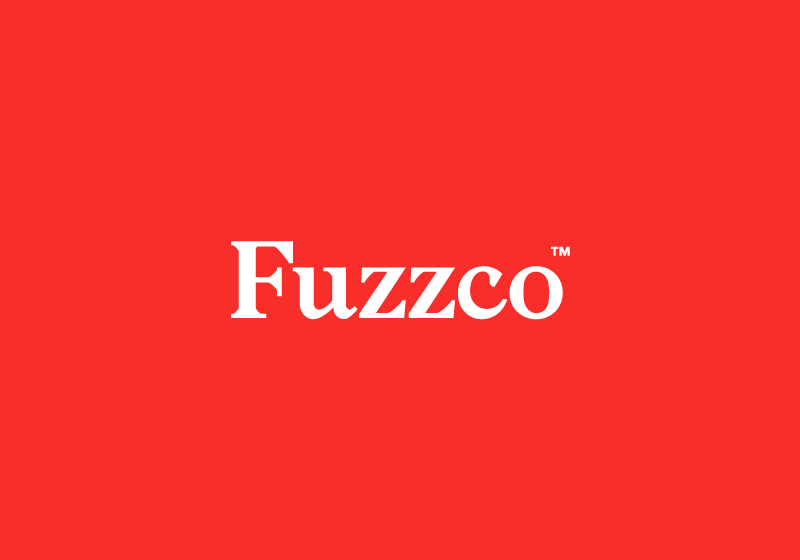 One of the things that I love most: Fuzzco is a small company, 14 people total, independent and founder-owned by the couple that started it 12 years ago. They’ve never taken money, grow sustainably, and treat their team like family. They have some of the best design talent I’ve ever seen, and they want their technology team to match it. We’re looking to hire two developers immediately in Portland, and if you’re the kind of person who cares about the things I do, you’re quite likely the kind of person I’m looking for. Take a look and drop me a line at [email protected] if you’re interested.